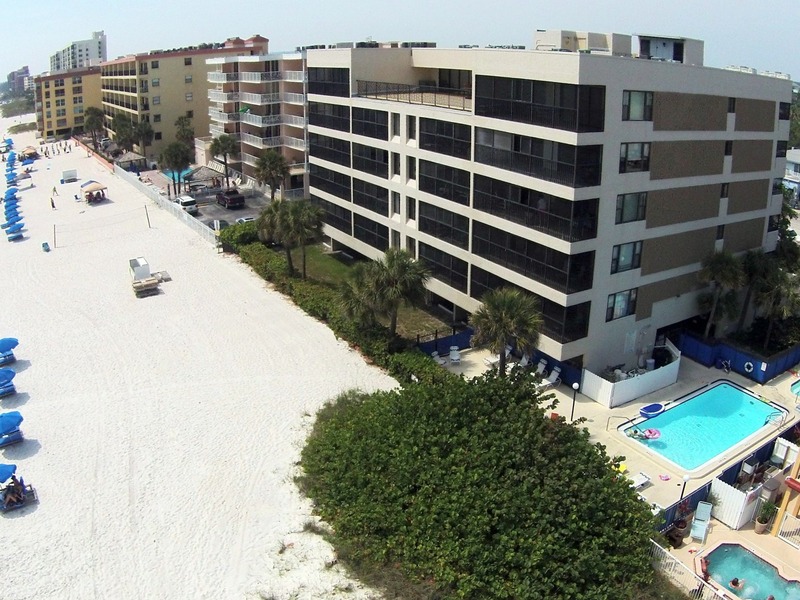 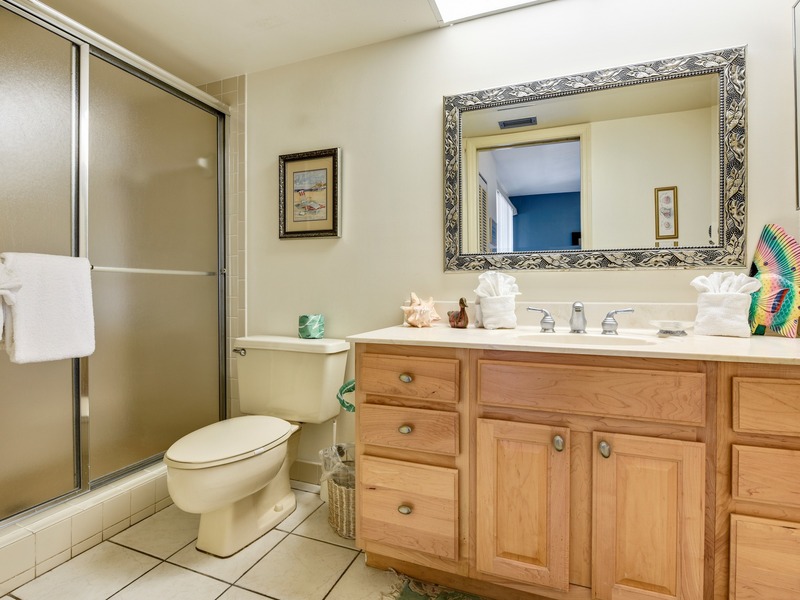 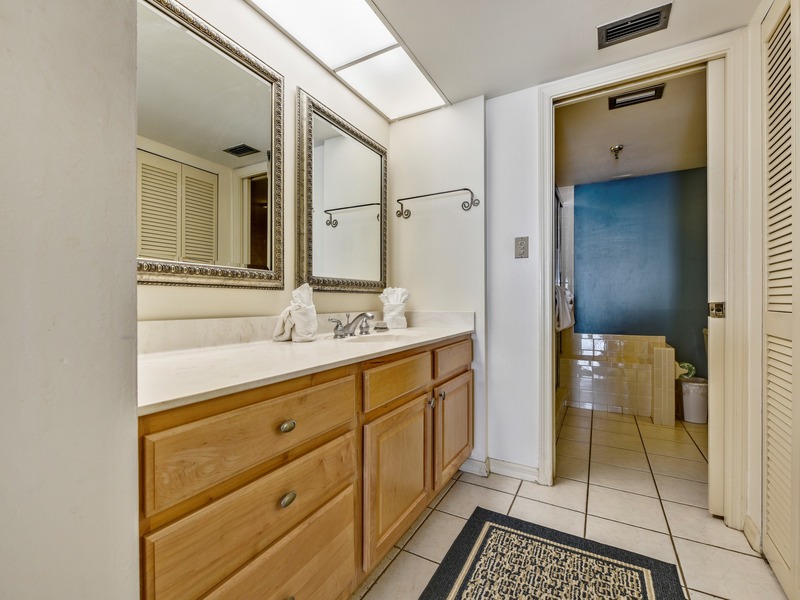 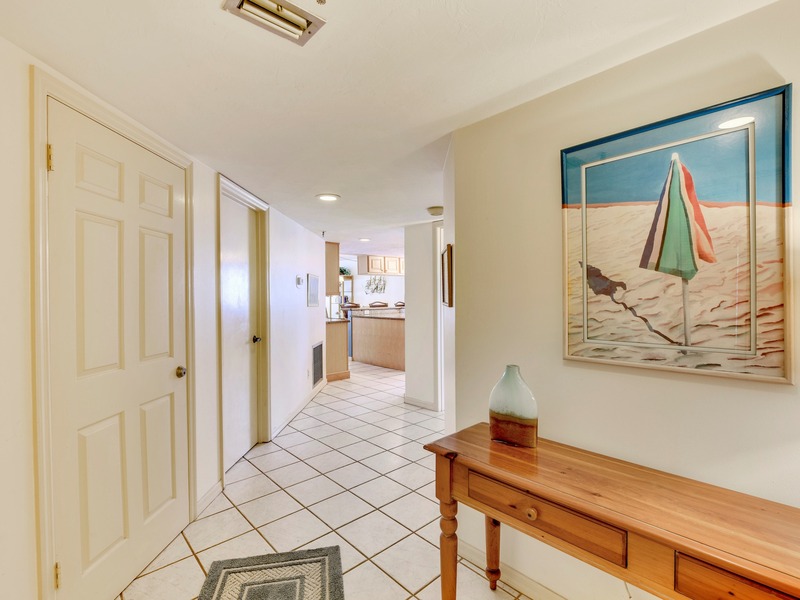 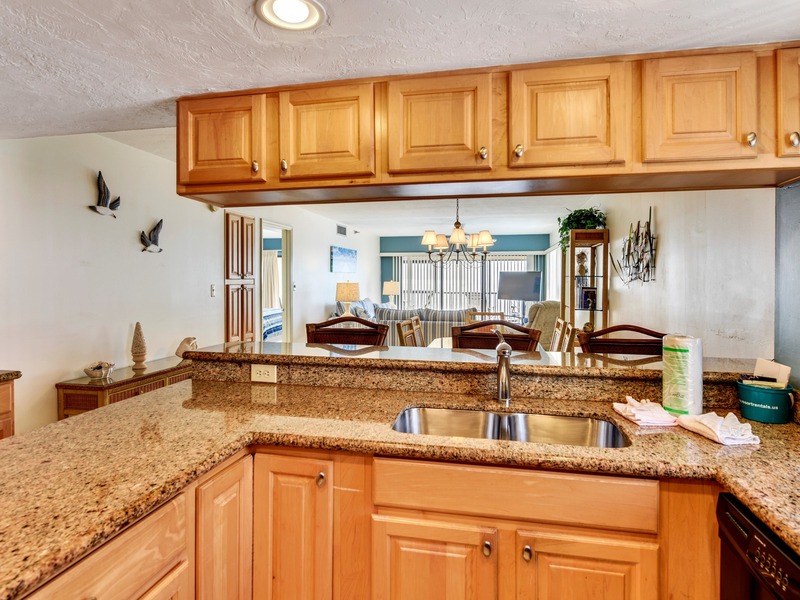 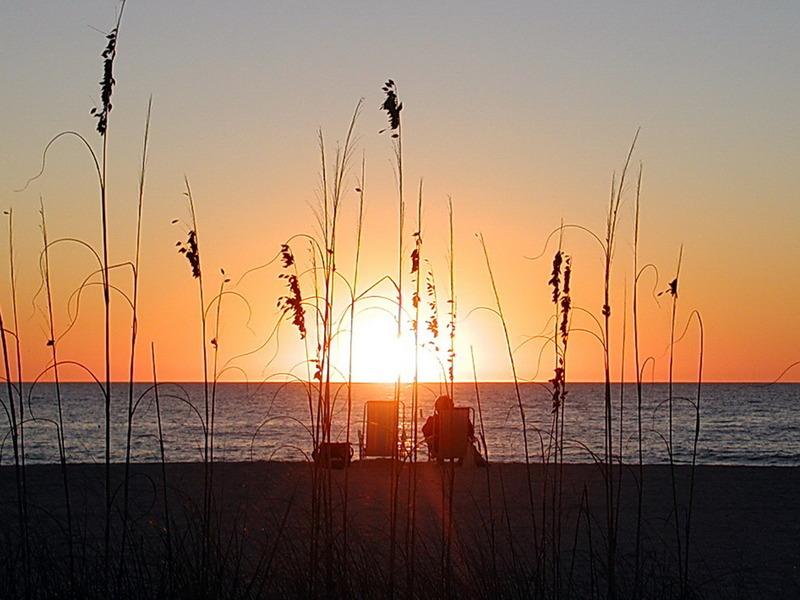 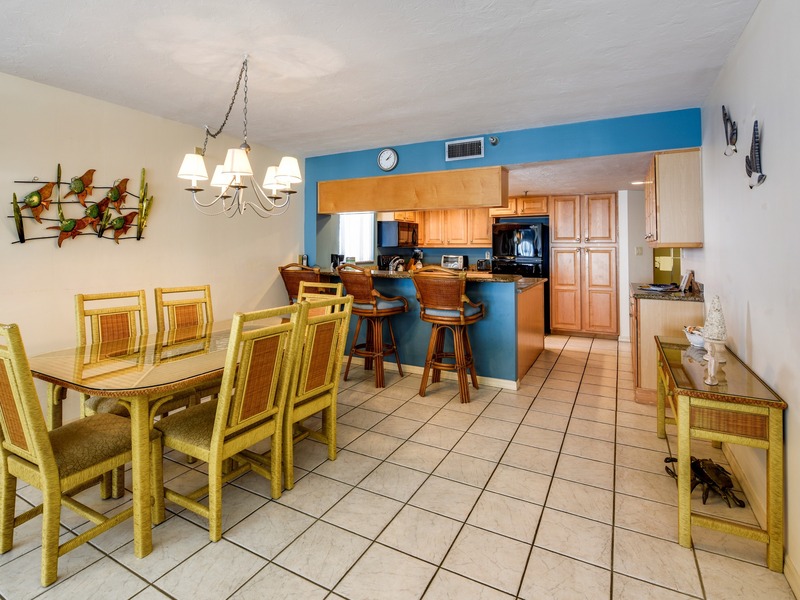 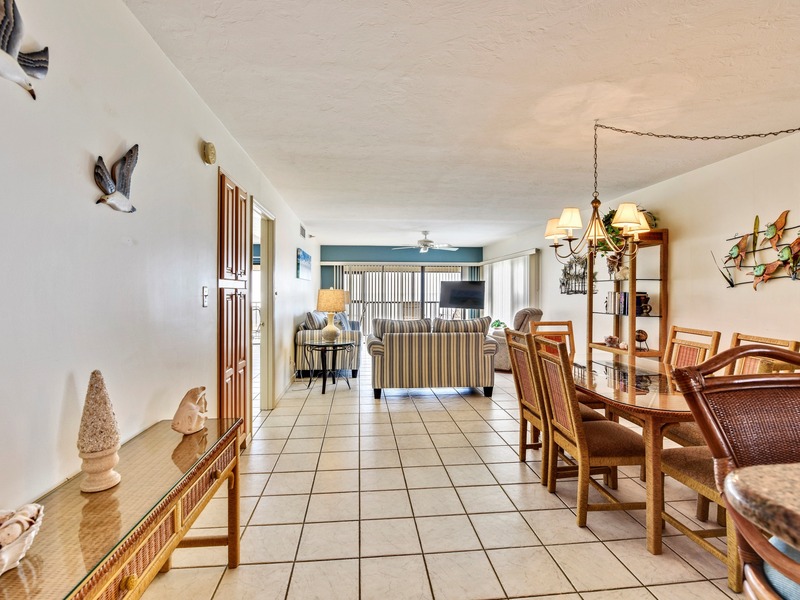 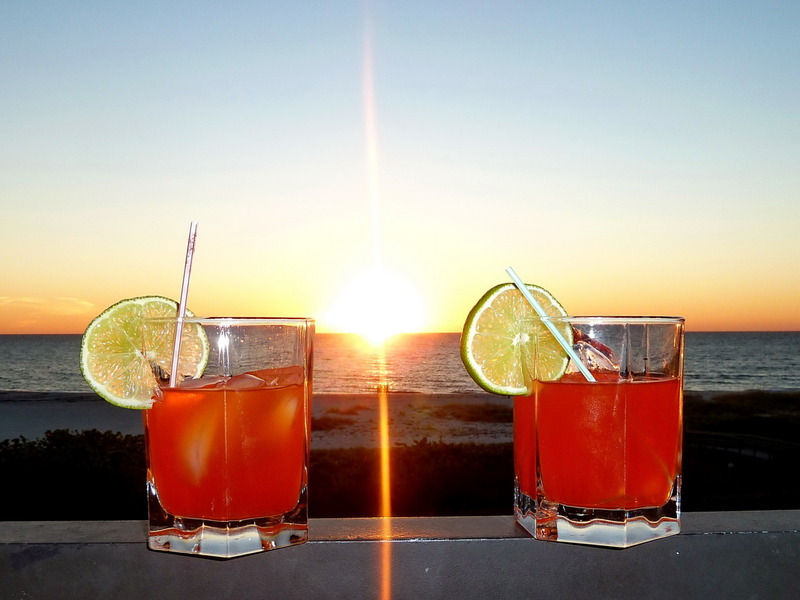 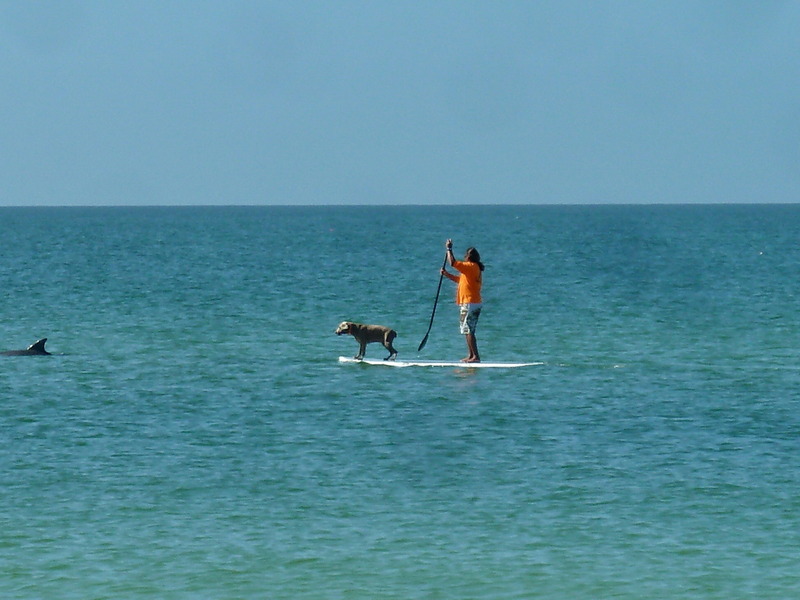 Beautiful, renovated, north corner Gulf front condo. 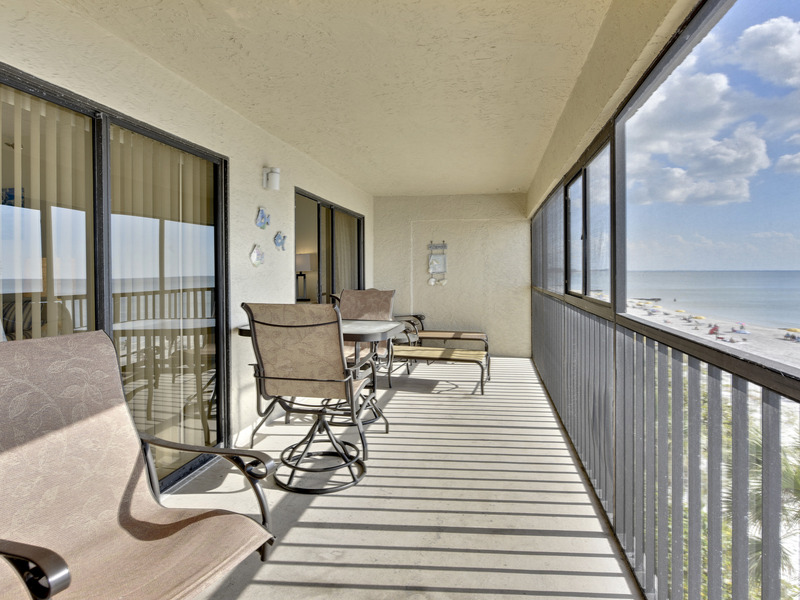 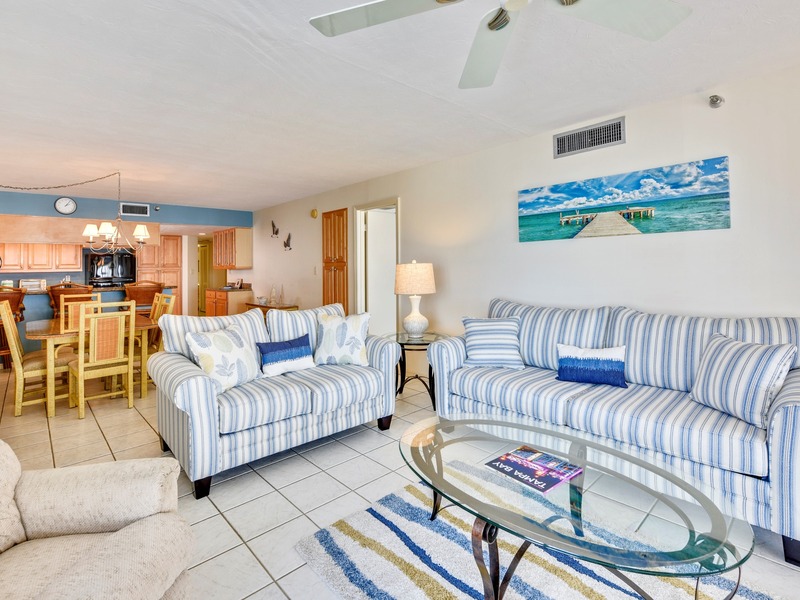 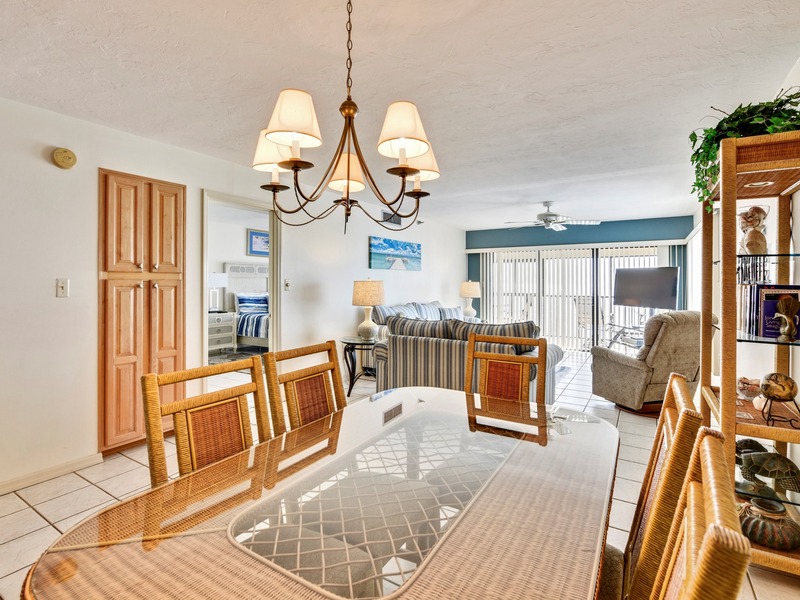 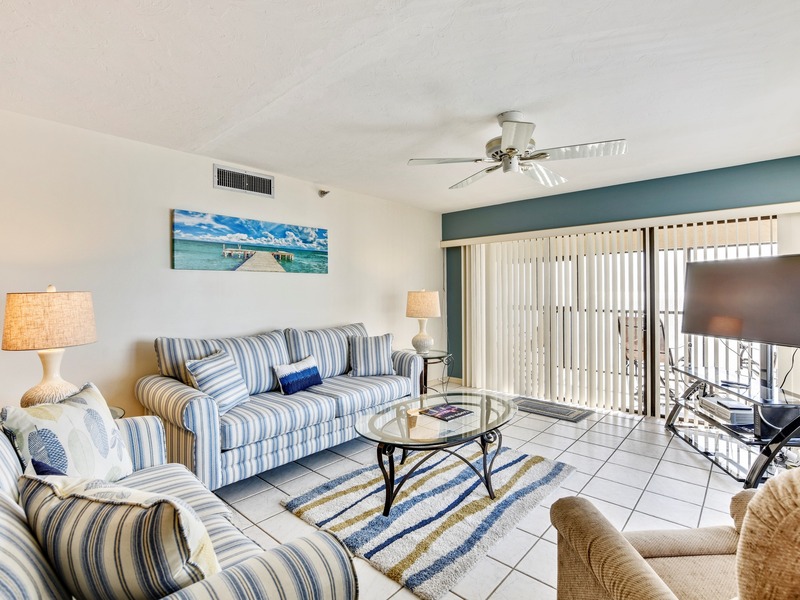 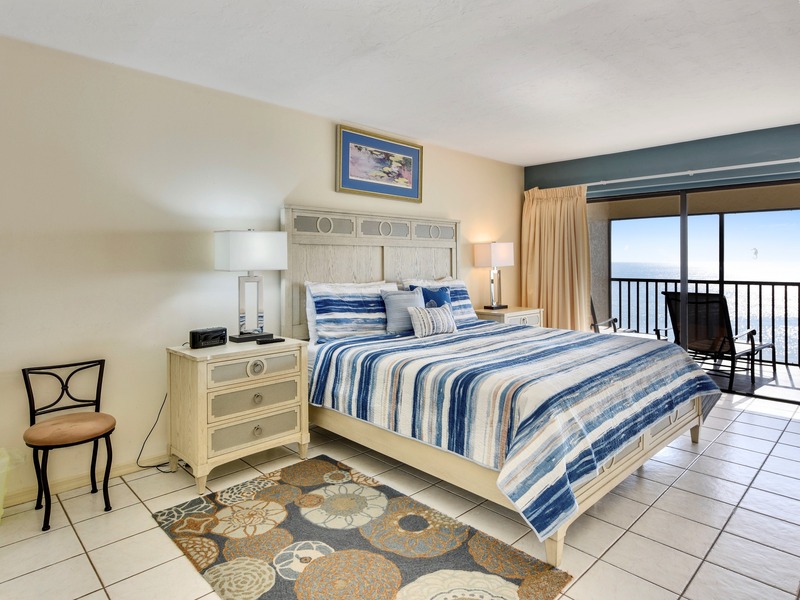 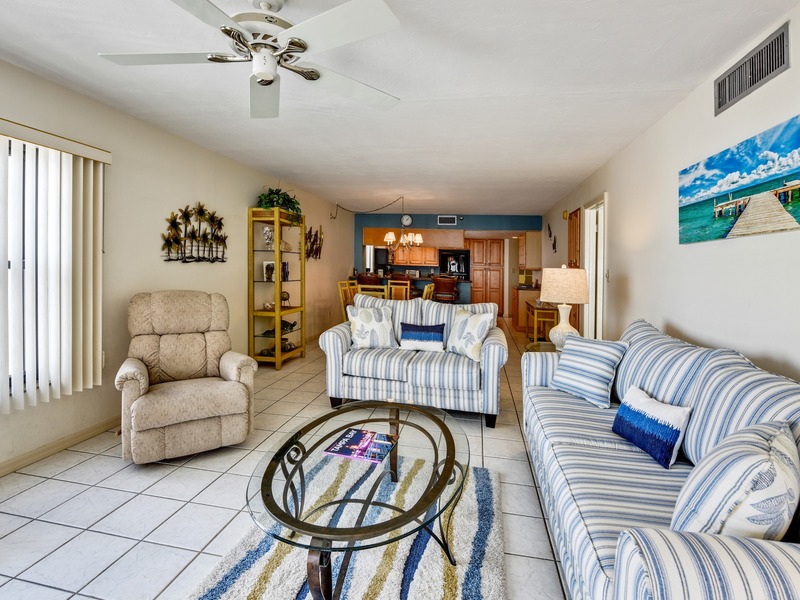 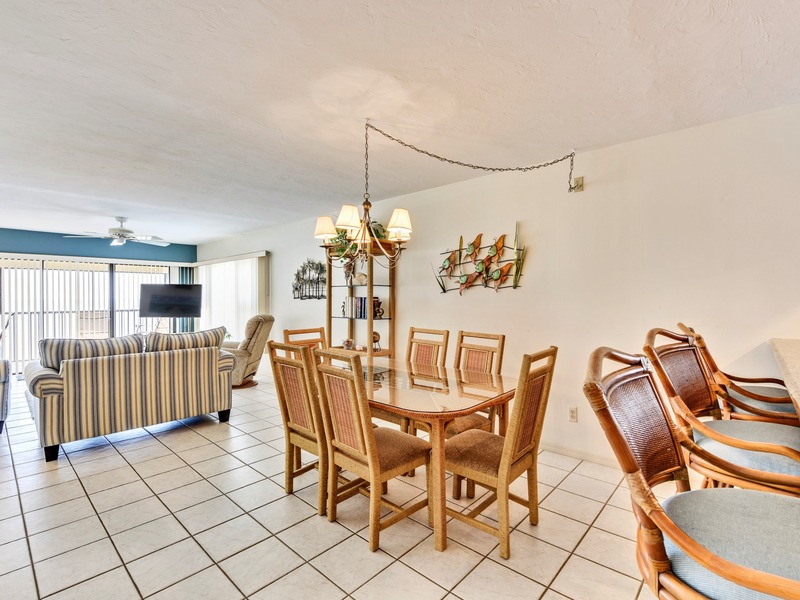 This 3rd floor condo has a million dollar view of the beach and the Gulf of Mexico. 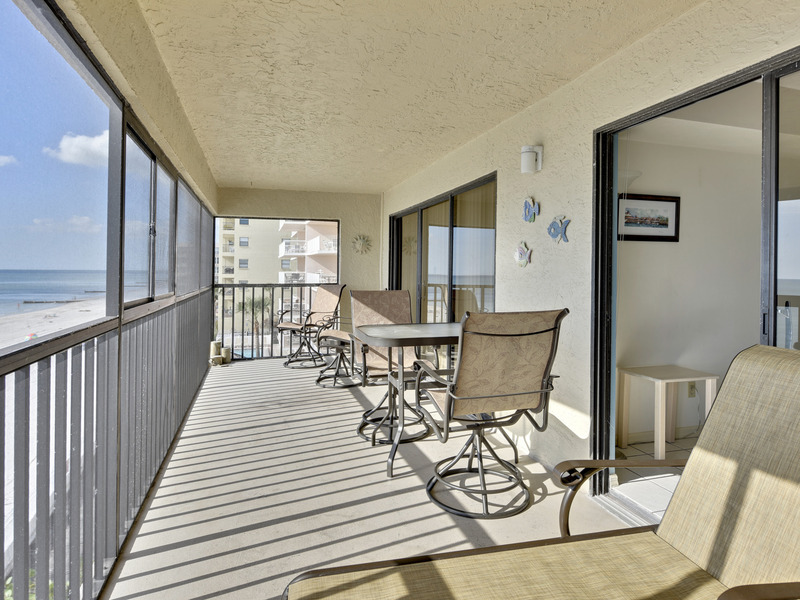 It has lots of windows plus a screened in balcony so you can take it all in! 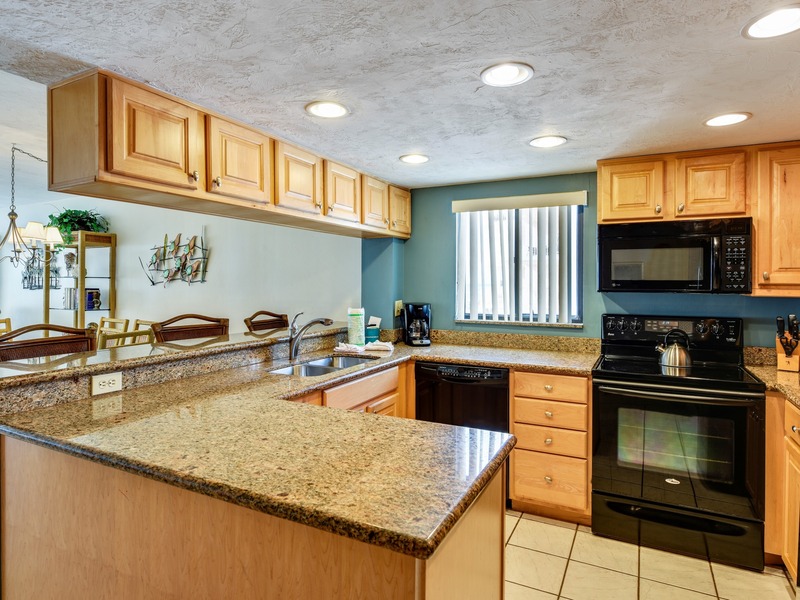 The kitchen has been renovated with stylish black appliances. 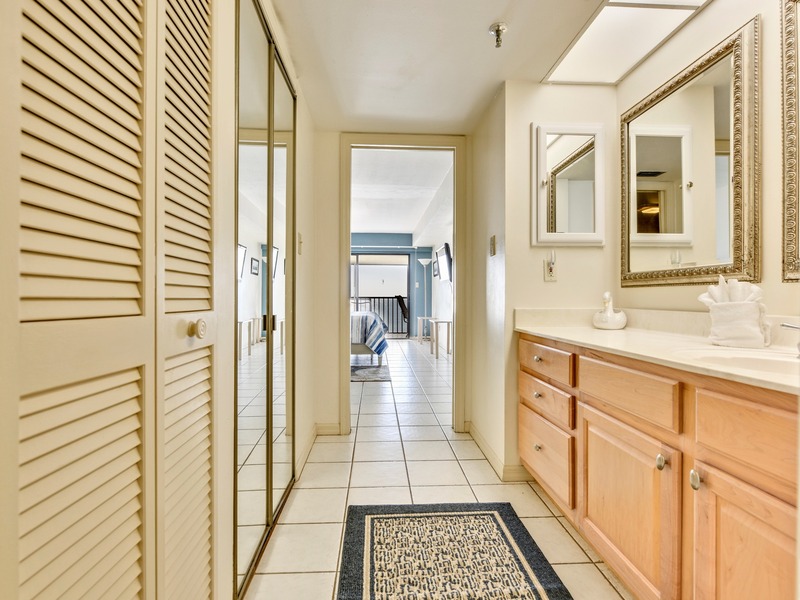 There is fresh, clean tile though-out the condo. 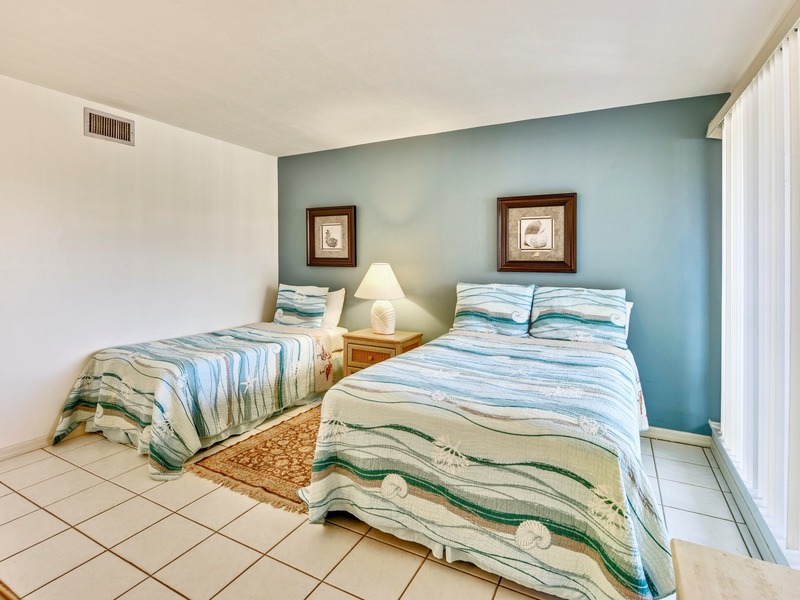 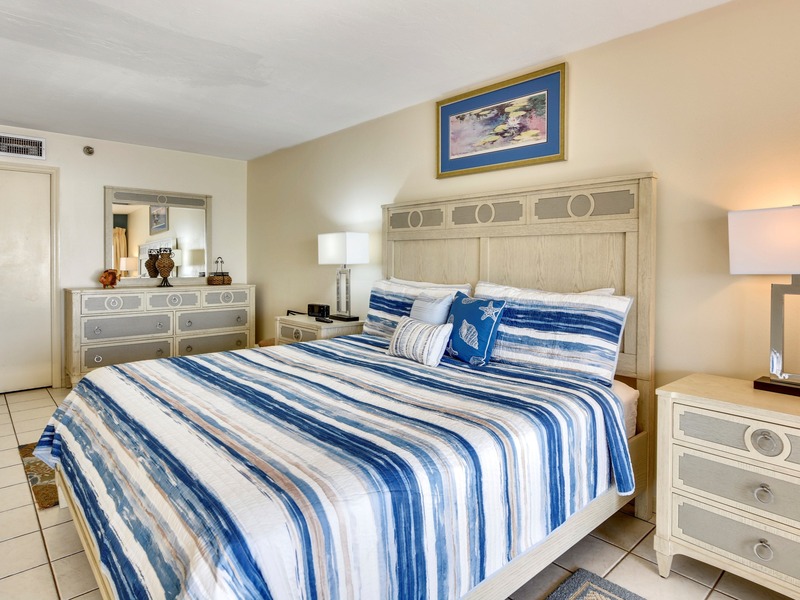 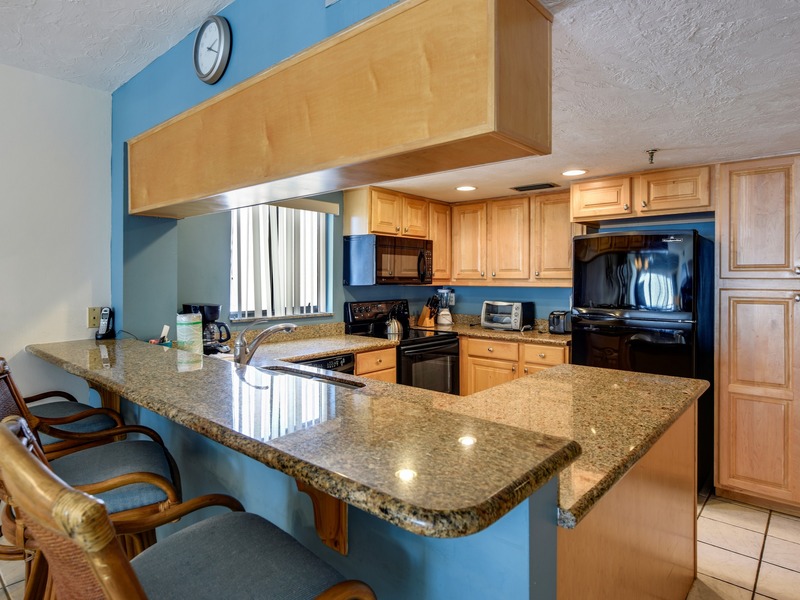 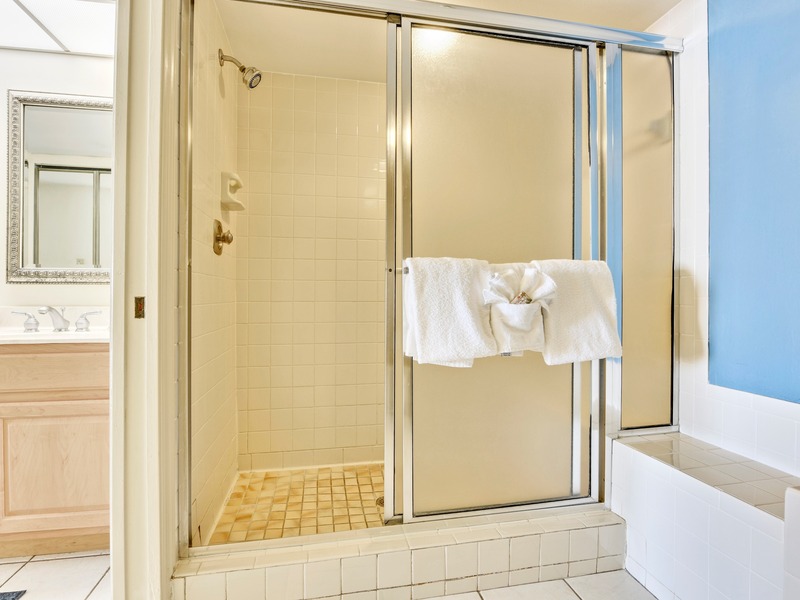 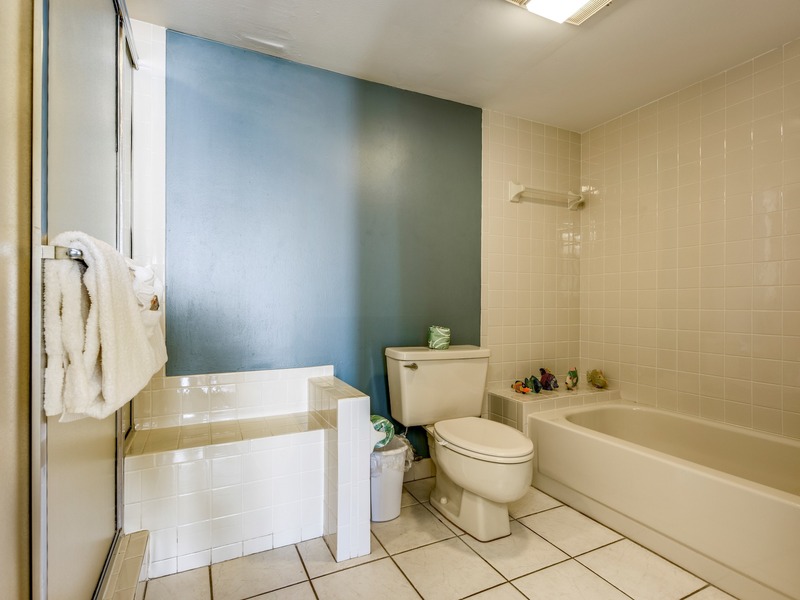 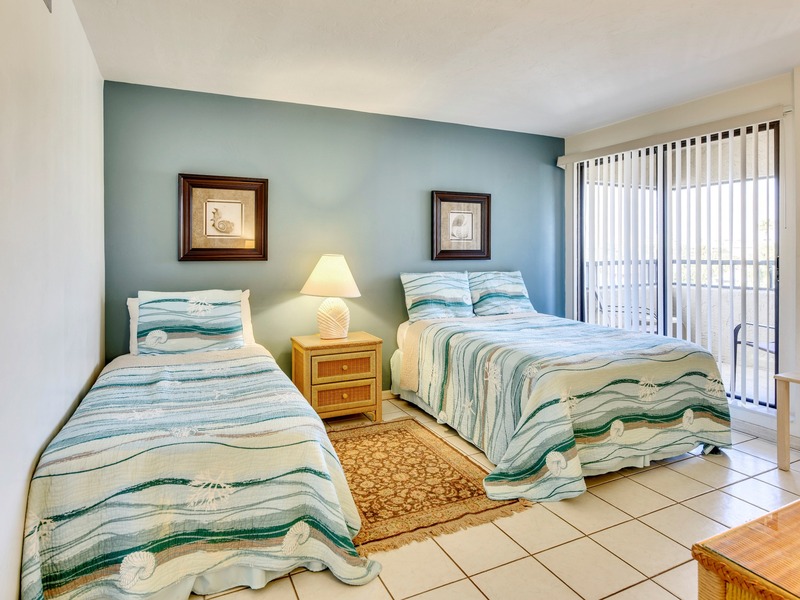 Every room has a TV and wireless internet service is available at no charge.